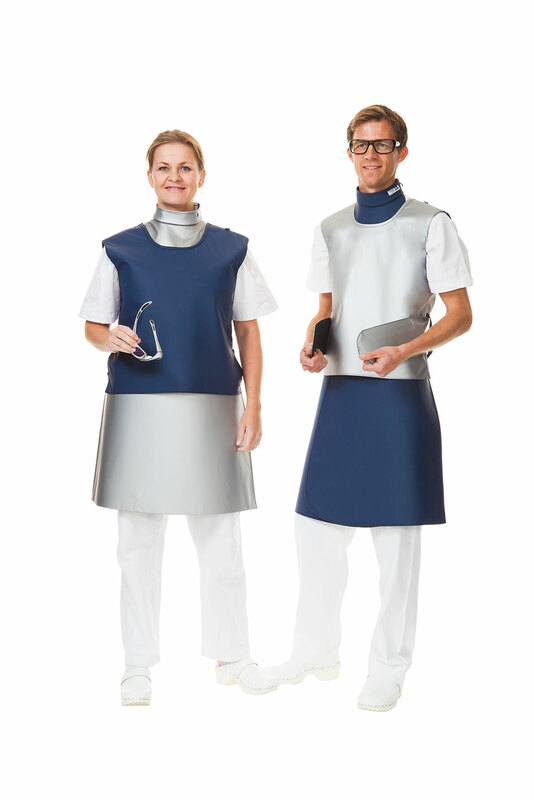 The Frost model has been developed for personnel who want the best possible hygiene. 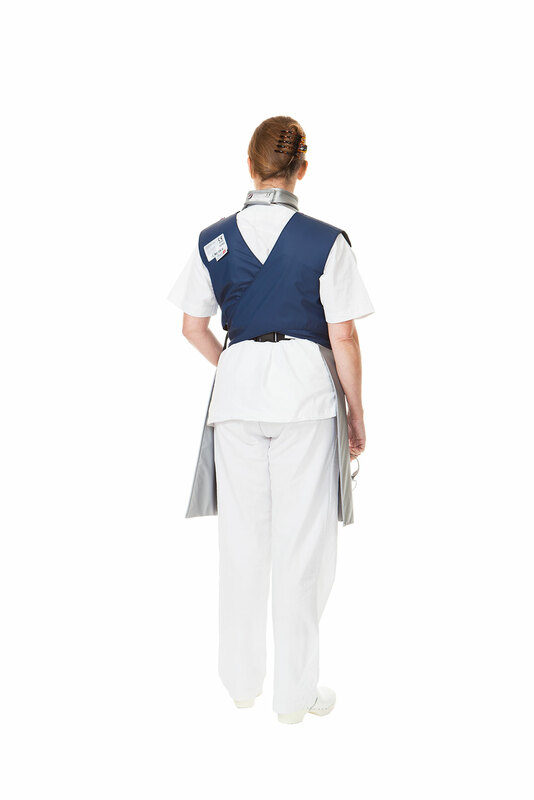 It has no borders and is available in two models, one for personnel who sit a lot and one for those who mainly stand. The Frost Split is for the latter group. 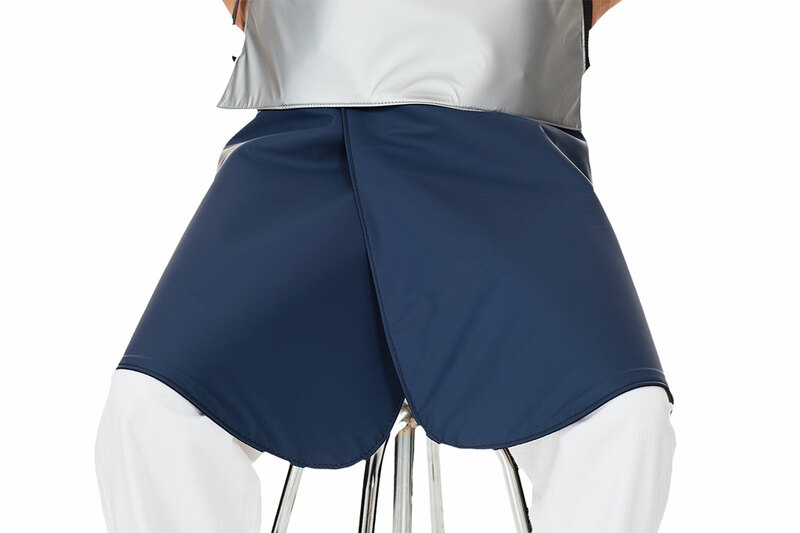 The apron provides protection at the front and reduces the weight on the shoulders.